In 1996, Hanna Heath, an Australian rare-book expert, is offered the job of a lifetime: analysis and conservation of the famed Sarajevo Haggadah, which has been rescued from Serb shelling during the Bosnian war. Priceless and beautiful, the book is one of the earliest Jewish volumes ever to be illuminated with images. When Hanna, a caustic loner with a passion for her work, discovers a series of tiny artifacts in its ancient binding - an insect wing fragment, wine stains, salt crystals, a white hair - she begins to unlock the book's mysteries. The reader is ushered into an exquisitely detailed and atmospheric past, tracing the book's journey from its salvation back to its creation. In Bosnia during World War II, a Muslim risks his life to protect it from the Nazis. In the hedonistic salons of fin-de-siÃ¨cle Vienna, the book becomes a pawn in the struggle against the city's rising anti-Semitism. In inquisition-era Venice, a Catholic priest saves it from burning. In Barcelona in 1492, the scribe who wrote the text sees his family destroyed by the agonies of enforced exile. And in Seville in 1480, the reason for the Haggadah's extraordinary illuminations is finally disclosed. Hanna's investigation unexpectedly plunges her into the intrigues of fine art forgers and ultra-nationalist fanatics. Her experiences will test her belief in herself and the man she has come to love. 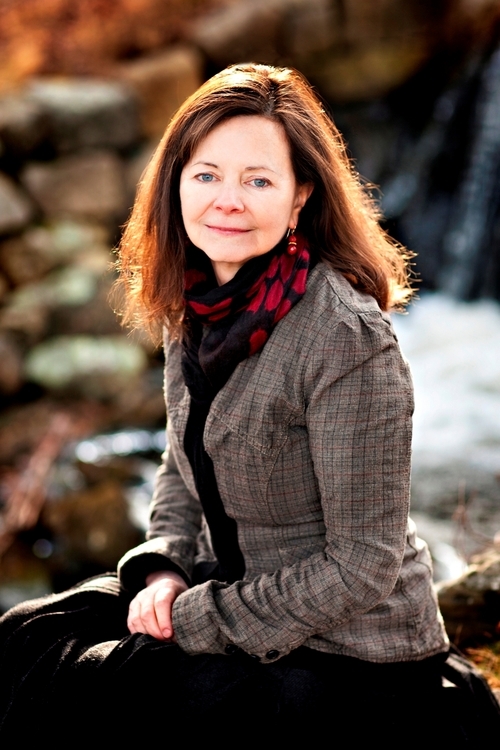 Geraldine Brooks is the author of the novels The Secret Chord, Caleb's Crossing, People of the Book, March (which won the Pulitzer Prize for Fiction in 2006) and Year of Wonders, recently optioned by Andrew Lincoln. She has also written three works of non-fiction: Nine Parts of Desire, based on her experiences among Muslim women in the mideast, Foreign Correspondence, a memoir about an Australian childhood enriched by penpals around the world and her adult quest to find them, and The Idea of Home:Boyer Lectures 2011. Brooks started out as a reporter in her hometown, Sydney, and went on to cover conflicts as a Wall Street Journal correspondent in Bosnia, Somalia, and the Middle East. She now lives on Martha's Vineyard in Massachusetts with her husband Tony Horwitz, two sons, a horse, two dogs and three alpacas.